Nestled in the natural forest surroundings of British Columbia’s Sunshine Coast is West Coast Log Homes; the premier builder of the finest custom log homes in Canada. 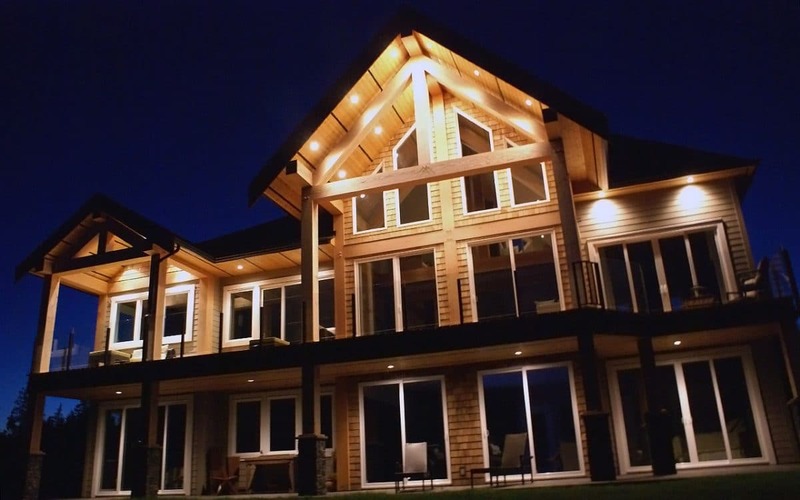 Blending old-world craftsmanship with the natural beauty of Western Red Cedar, our builders create custom log homes that transcend the character of the wood resulting in structural works of art that pay homage to the Canadian forests. Please stay and browse through our portfolio to see how our unique process of pressure washing has redefined how log homes fit into both urban and rural landscapes. Post and beam is a style of log structure where the entire log is used as a structural support. 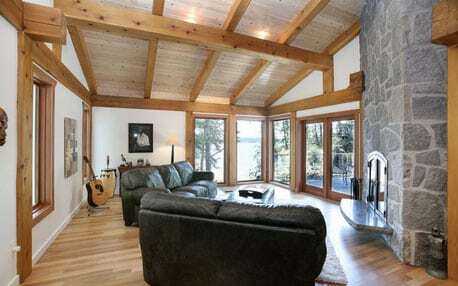 Natural log surface is seen both on the inside and outside of the home with traditional framing and siding in between. Timber frame homes feature dimensional timber as structural supports. Usually timbers are seen on the interior of the home with traditional siding options covering the outside. 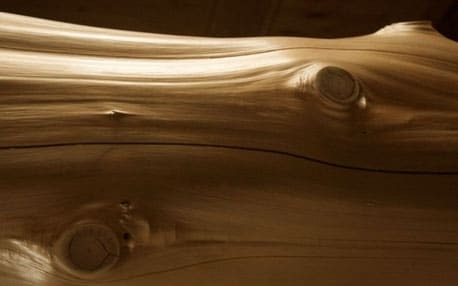 Only at West Coast Log Homes can you find logs with a natural surface. Pressure washing maintains all the natural character of logs highlighting beautiful features such as knots and flares. 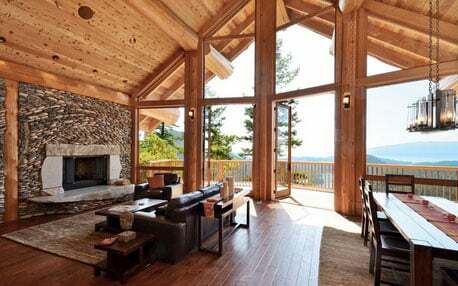 Uncompromising attention to detail and traditional wood-on-wood joinery sets a West Coast Log Homes apart from the rest. We take pride in showcasing the craftsmanship found in every one of our homes. Our production video will show you every step of building a Canadian log and timber home. 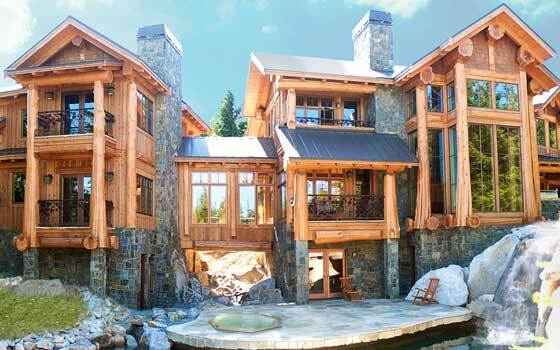 West Coast Log Homes is one of the world’s leading log home builders, and have been for more than 20 years. Please contact us today! 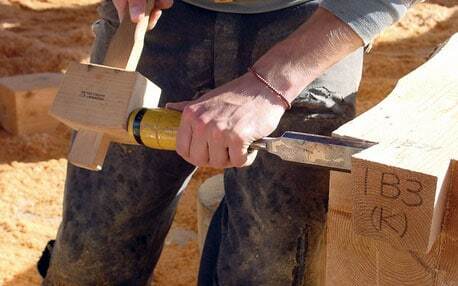 We will be very pleased to speak with you about your log and timber project. We are happy to be able to serve you in English, German, and Japanese. Our UK West Coast Log Homes Office is ready to help you with all your questions about Log Home or Post and Beam construction in Europe.